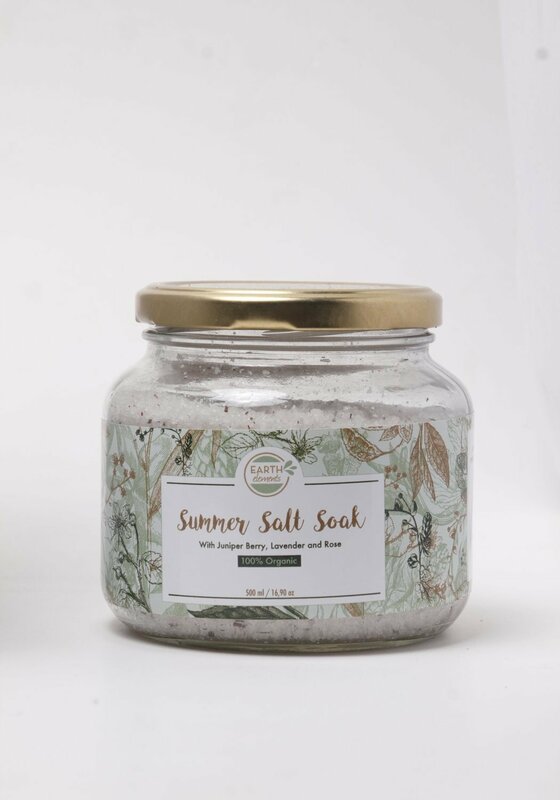 A jar filled with salts to get you into that summer mode. Ideal for soothing sunburn and reducing inflammation. The perfect soak to lift your mood and a quick fix to relaxing muscle aches and pains.